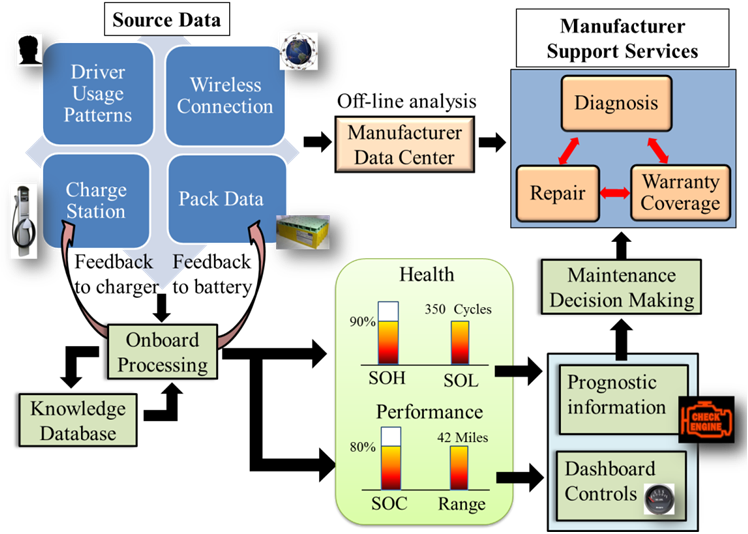 CALCE is focused on the development of state of the art battery management systems (BMS) for single and multi-cell systems to provide the most accurate state of charge (SOC) and state of health (SOH) metrics. CALCE is working towards this goal through studies on fundamental process that degrade battery cells, battery testing methods, techniques for battery failure analysis, and advanced data processing techniques for implementation of battery prognostics and health management (PHM) solutions. PHM is an enabling discipline consisting of technologies and methods to assess the reliability of a product in its actual life cycle conditions to determine the advent of failure and mitigate system risk. 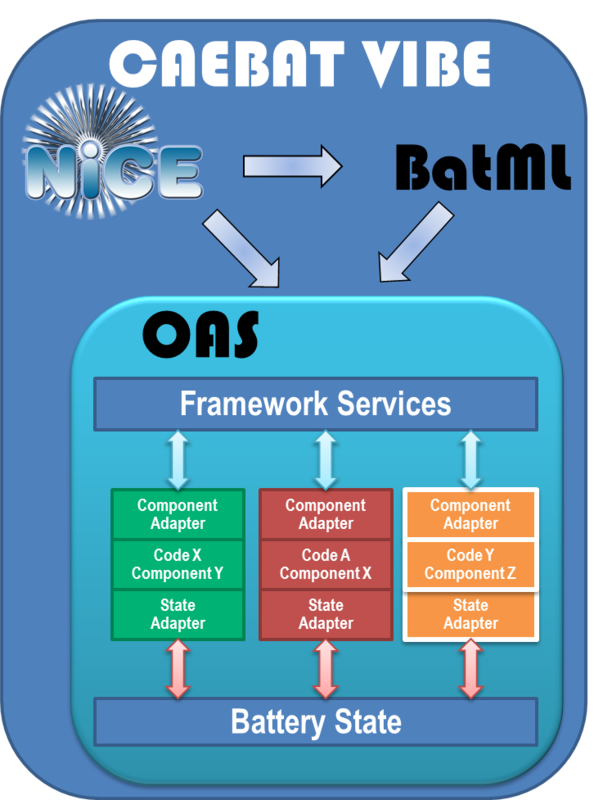 By applying these methods, CALCE hopes to develop a BMS that not only assures safe usage, but also provides the best reliability and operational health information to the user. The strides made over the past two decades of lithium ion battery commercialization have opened the door to many future opportunities. However, the technology surrounding lithium-ion batteries is still in its infancy and has room for improvement. This improvement can be realized through either development of new battery materials or through optimization of battery performance and reliability. CALCE has its projects spread across each of the above sections.